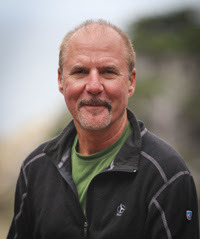 Pacific Whale Foundation today confirmed the passing of founder and executive director, Greg Kaufman. According to the organization, Kaufman passed away on Saturday after a battle with brain cancer. 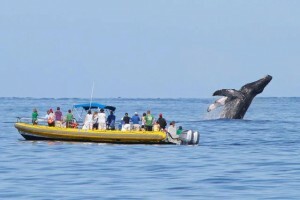 Kaufman founded the Pacific Whale Foundation 38 years ago in response to humpback whales being brought to near extinction by commercial whaling. 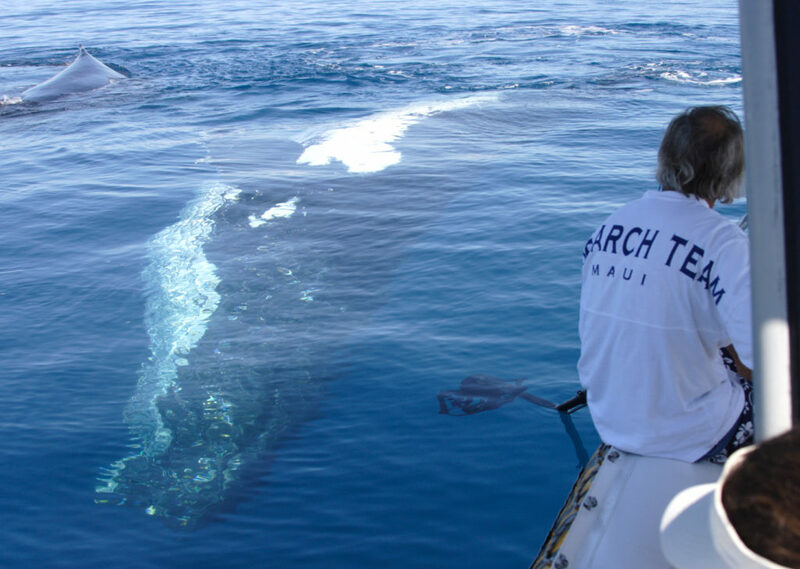 Today, Pacific Whale Foundation’s research, education and conservation programs include: rigorous studies on humpback whales and Hawaiian false killer whales; sponsored research projects in Australia, Chile and Ecuador; advocacy initiatives to end whaling and marine mammal captivity worldwide; coastal marine debris monitoring and removal efforts; volunteer service projects to help preserve Maui’s unique ecosystems; and marine education programs for children. “Our goal of having every child in Maui County participate in our Keiki Whalewatch program emanated directly from Greg,” said Youth Education Specialist, Robyn Ehrlich. “That was his objective from the beginning, and his commitment to educating and building the next generation of environmental stewards permeates everything we do.” Keiki Whalewatch and other programs at Pacific Whale Foundation are supported by memberships, donations and other charitable contributions, as well as retail operations and cruises. 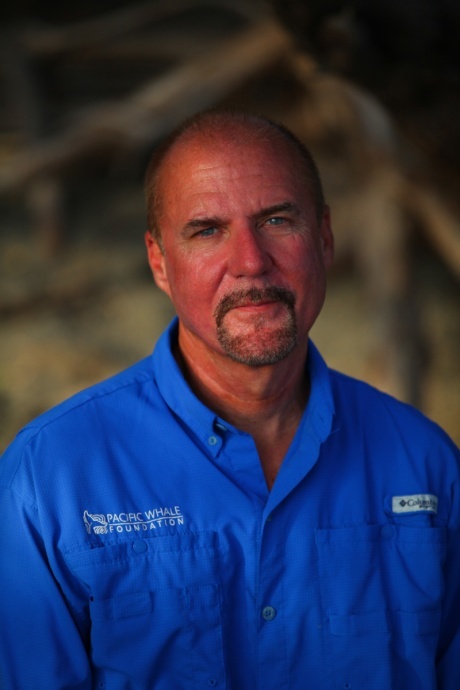 “Greg understood that conservation is more than a message, it’s also an investment,” said Vessel Staff Director, Blake Moore. “From using reef safe sunscreen and recycled paper, to eliminating straws on our boats and plastic bags in our stores, Greg was constantly raising the bar for our environmentally responsible policies and practices.” Since the first whalewatch, all PacWhale ecotours have been led by trained marine naturalists, and PWF researchers also use the trips as ‘platforms of opportunity’ to collect wildlife and other data. “As a researcher, Greg was particularly devoted to promoting and developing citizen-science,” said Senior Research Analyst, Jens Currie. “He believed that initiatives like the Great Whale Count and Whale & Dolphin Tracker would actively engage people in our research and also encourage them to get more involved in protecting marine animals.” The Great Whale Count organized by PWF is one of the longest-running citizen-science projects. 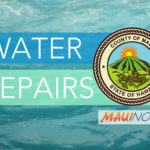 This year’s count will take place on February 24 with volunteers and staff stationed at various sites along Maui’s coast. Kaufman was a whalewatching pioneer on Maui, and had previously served on the Hawaiian Islands Humpback Whale National Marine Sanctuary Advisory Committee. He was also a leader in whale research, ocean conservation, and marine ecotourism at the international level. In recent years, through his involvement with the International Whaling Commission and its Sub-Committees on Whale-watching, Southern Hemisphere Whales, and Bycatch, Kaufman was widely recognized for his guidance. As a result of his efforts, Pacific Whale Foundation now has the longest running research program of humpback whales off the coast of Australia, and curates the largest database of photo-identified humpback whales in the South Pacific. Much of this ongoing research is conducted onboard whalewatch ecotours operating from July through October out of Hervey Bay. Kaufman also conducted research and consultation in American Samoa, and attended the IWC as a representative of the Kingdom of Tonga after negotiating an agreement from the King not to resume the hunting of whales.